Become a pro user for free! 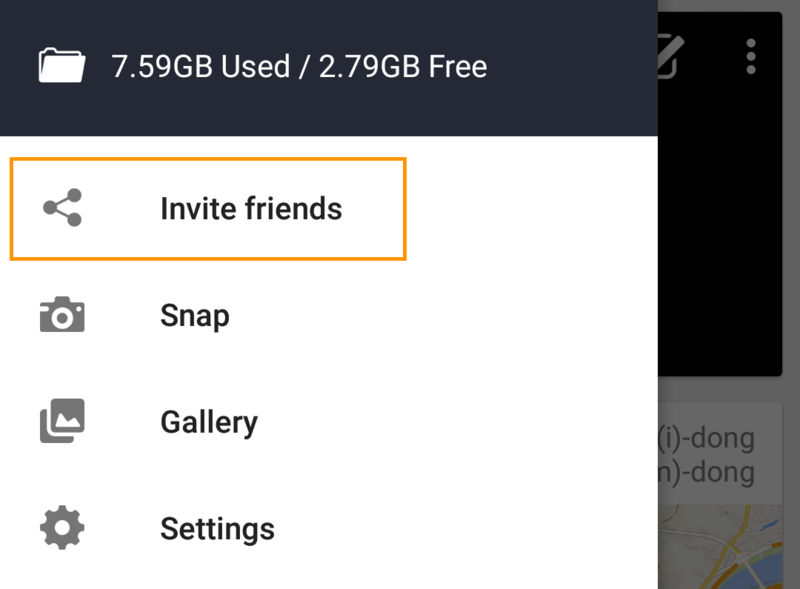 You and your friends can become Pro user by referral event. 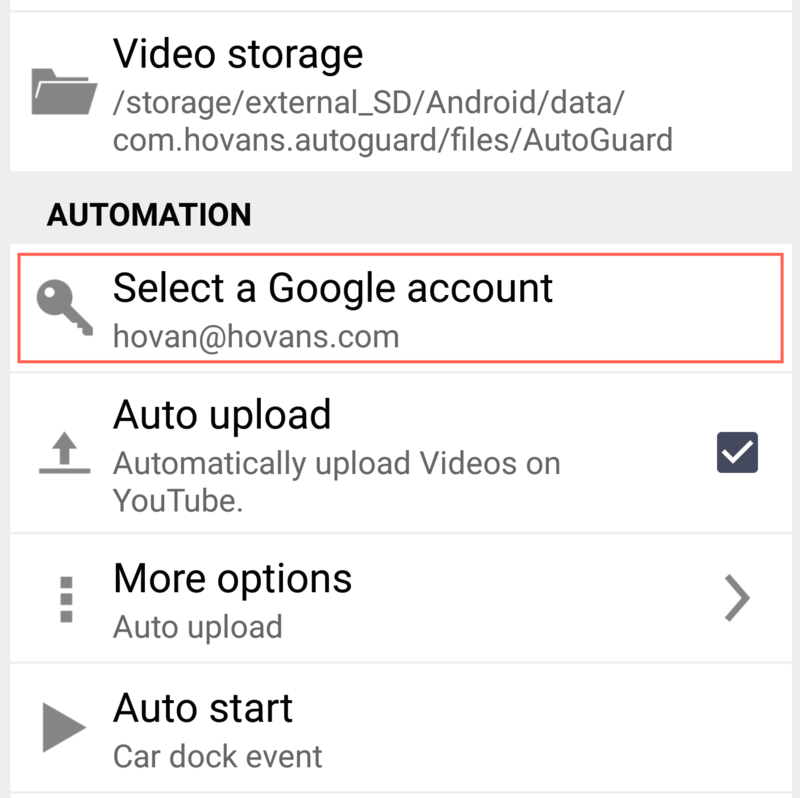 Select a google account in the settings screen. Generate and send the link with your unique referral code. - A friend of you download AutoGuard via the link and launch the app, then the invitation is successful! And your friends will get 1 month promotion. For example, you will be promoted for a year if you invite 6 friends.